I'm searching for the #CremeOfTheCrop, I need.. I'm searching for the #CremeOfTheCrop, I need #TalentedSalesPeople who aren't interested in a hourly wage, and love the freedom of setting your own work hours. Contact me about opportunities in Sales & Marketing for our Film, TV, Movies, Music, & Media Company. 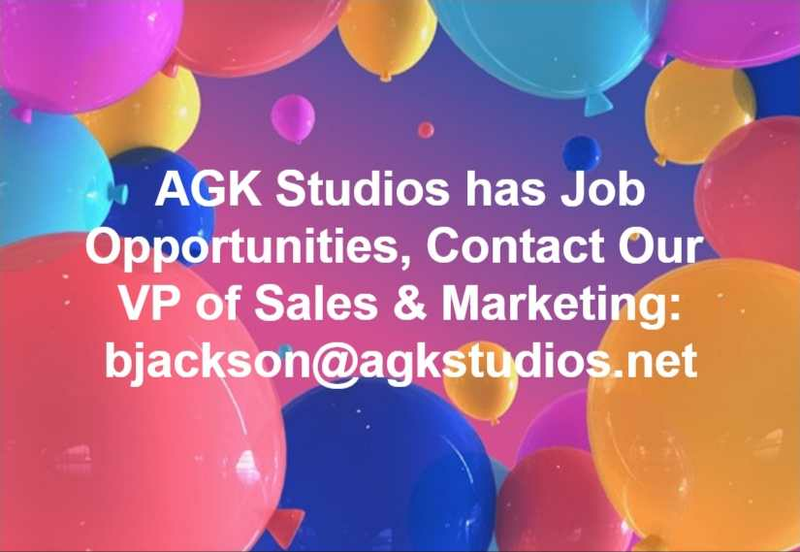 AGK Studios Attn: Bruce W Jackson / VP of Global Sales & Marketing.